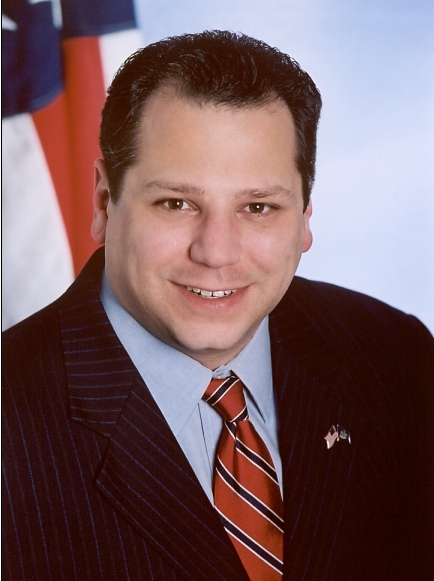 Assemblyman Andrew Raia (R,C,I,Ref-East Northport) will be hosting a naloxone (Narcan) training by Community Action for Social Justice (CASJ) on Wednesday, October 11, 2018 from 7 to 8 p.m. at the Commack Public Library, 18 Hauppauge Road. To reserve a spot to participate in the training, interested parties should call the assemblyman’s office at 631-261-4151. Reservations are required to ensure enough training materials are secured for the event. “One of the greatest challenges facing our communities and loved ones is the spread of the epidemic of opioid addiction and we must join together to learn skills that can save a life from overdose. 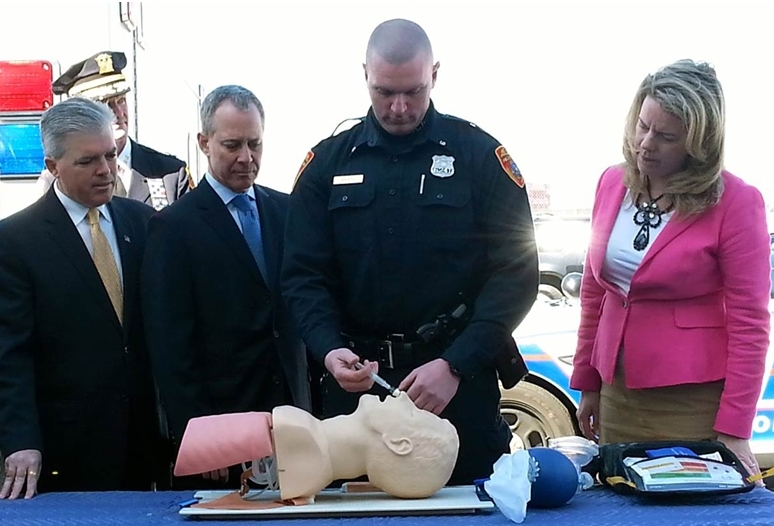 I always support naloxone training programs and increasing its supply among good Samaritans. I am pleased to offer a training class to ensure my constituents are prepared should they ever need to call upon these life-saving skills,” said Raia, who is a member of the Assembly Committee on Health.